The Proclaim! 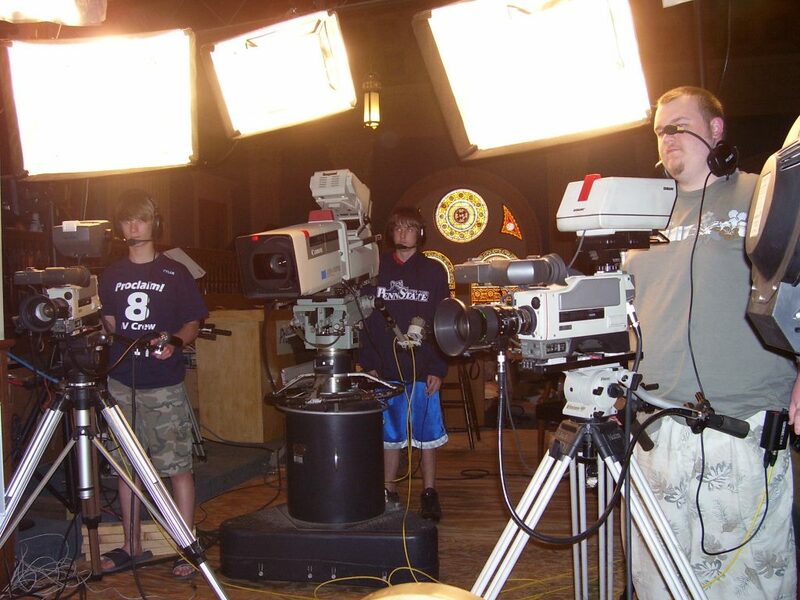 TV Ministry is a weekly television program spotlighting news and happenings in the Diocese of Altoona-Johnstown. It airs every Sunday at 10:30 a.m. on WATM ABC 23. Tony DeGol, Secretary for Communications for Bishop Mark L. Bartchak and the Diocese of Altoona-Johnstown, is the producer and host of the show. The program also features “Keeping the Faith,” a weekly segment with Bishop Mark interviewing newsmakers in the Diocese. Every Sunday following the 10:30 a.m. edition of Proclaim!, stay tuned for the live broadcast of the Catholic Mass at Saint John Gualbert Cathedral in Johnstown on WATM ABC 23. © 2019 Diocese of Altoona-Johnstown - All Rights Reserved.